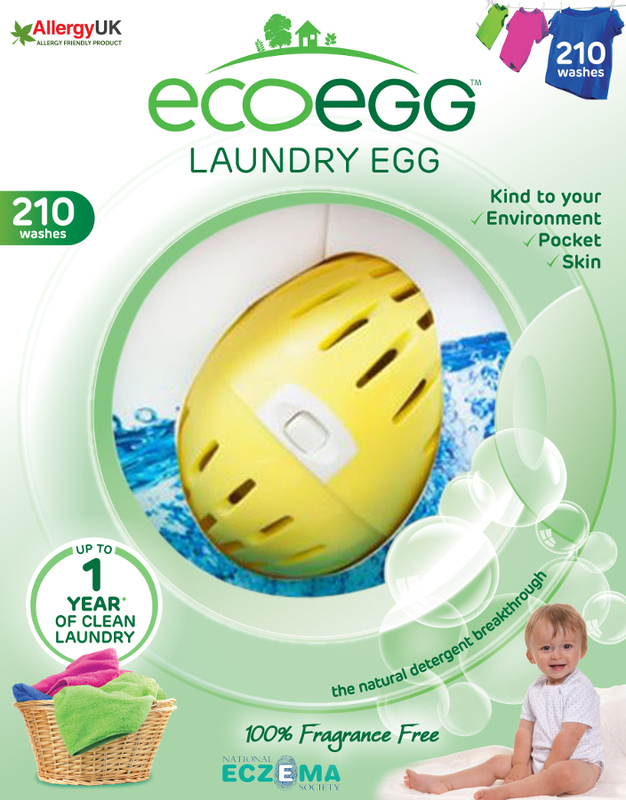 The EcoEgg completely replaces normal washing detergent - no liquid or powder required, just the ecoegg laundry egg. 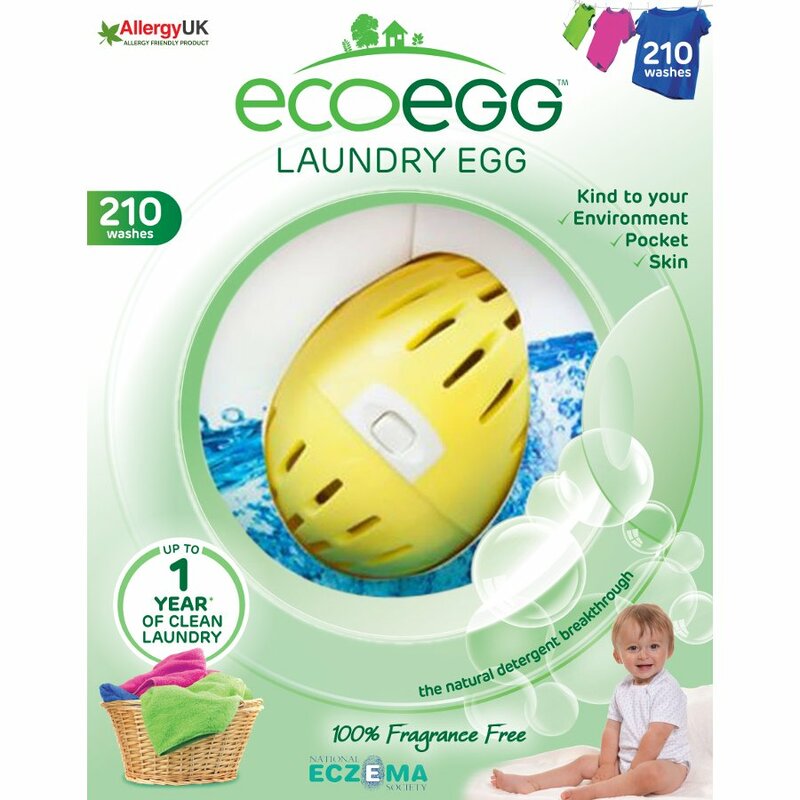 Lasts for up to 210 washes, that's a whole years' of washing for the average family - imagine the money you will save. 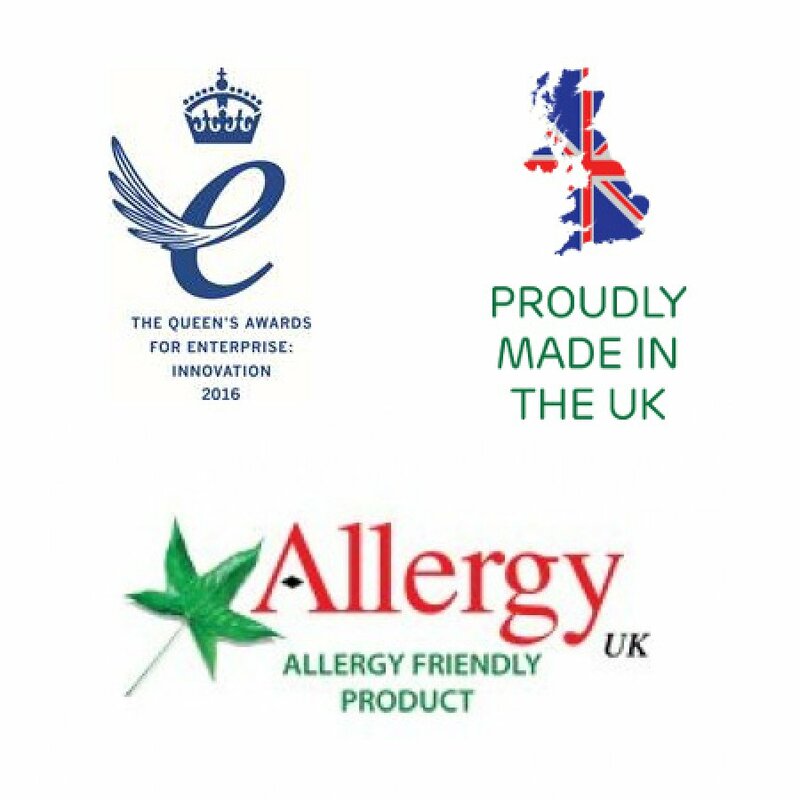 Clinically proven to have stain removing power equal to standard detergent - you won't notice the difference, except on your pocket. 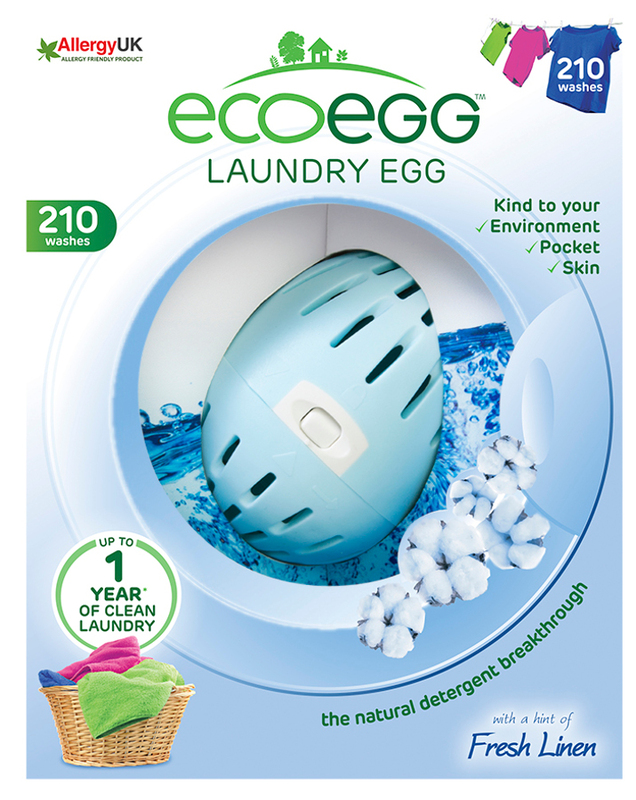 The EcoEgg doesn’t leave residue so you will not need a rinse cycle, saving time and money. 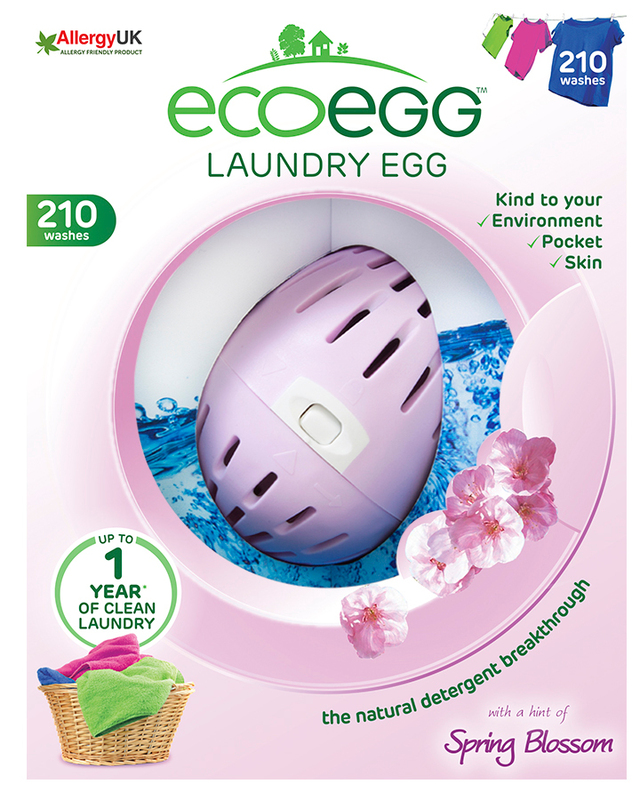 Eco friendly, all natural with no harsh chemicals. 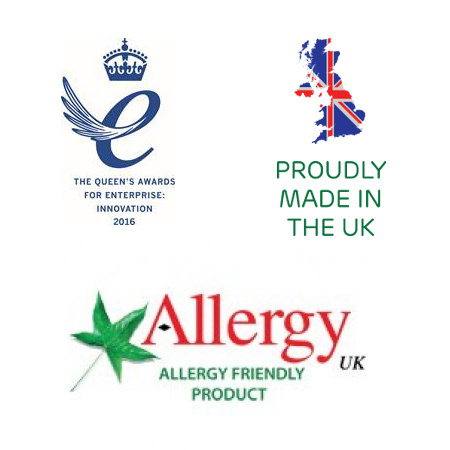 It is also Hypoallergenic and is great for sensitive skin - supported by Allergy UK and The National Eczema Society. Great results even at a low temperature. 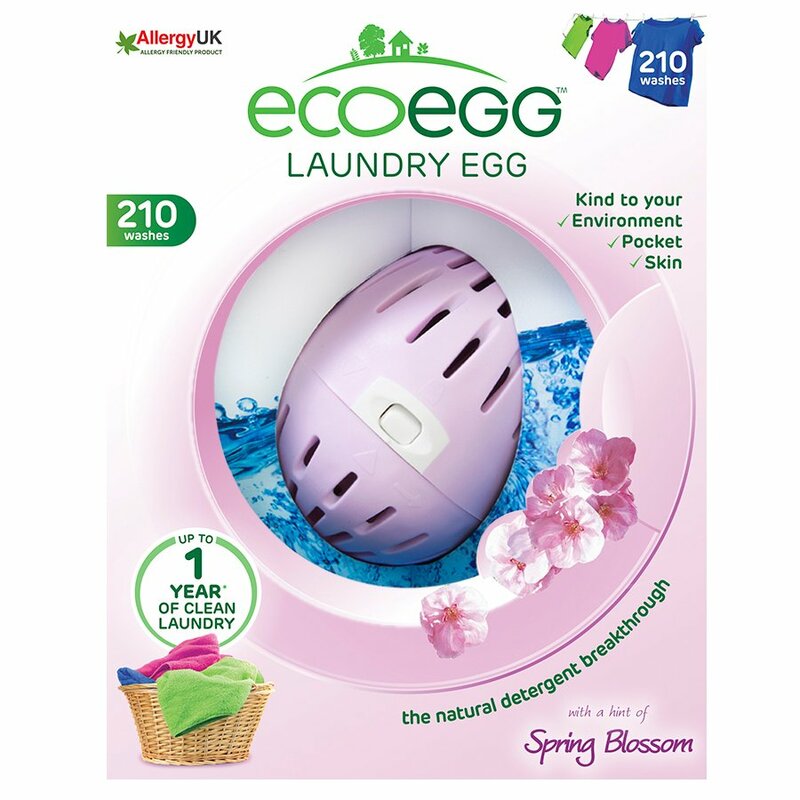 Comes in three different scents-soft cotton, spring blossom and fragrance free. Refills also available. 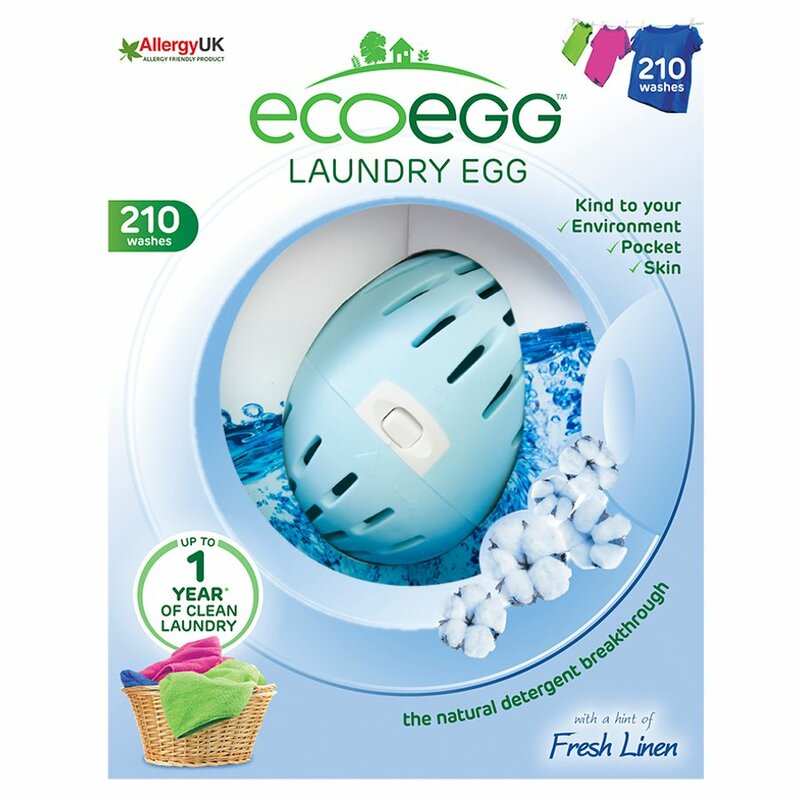 There are currently no questions to display about Ecoegg Laundry Egg - 210 Washes.